Karthi and Nagarjuna’s Thozha continues being a favorite for many! Thozha UK show timings and premiere shows details! Karthi the pilot with Aditi Rao for company? Hot - Sai Pallavi is not part of Mani Ratnam's next! Hot - Karthi with three leading writers? It’s not just Batman Vs Superman? Thozha aka Thola is a Tamil movie with production by PVP Cinemas, direction by Vamsi Paidipally, cinematography by P.S.Vinod, editing by KL Praveen. 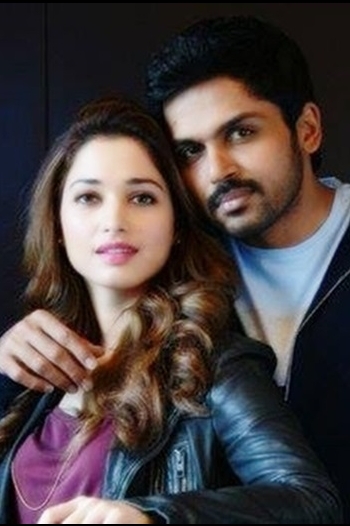 The cast of Thozha aka Thola includes Karthi, Nagarjuna, Tamannaah.